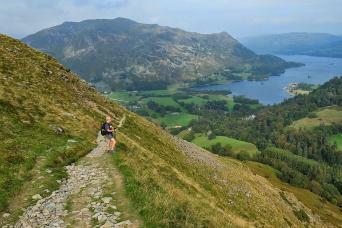 If you need a bit of inspiration for the perfect walking holiday, this tried and trusted collection will definitely point you in the right direction. Walk the last 100km of the Camino Frances from Sarria to Santiago de Compostela. 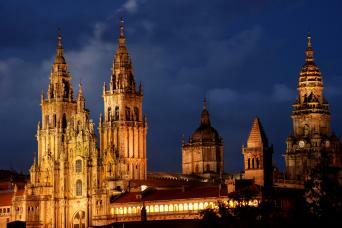 Our most popular Camino; this trip earns you your Compostela as you will have walked over 100km. Walk the full Camino Frances (Way of St. James) from St Jean Pied de Port, in the Pyrenees, to the Cathedral of Santiago de Compostela. A journey of 791km across Northern Spain following the most popular route of the Camino de Santiago. An unforgettable experience!. 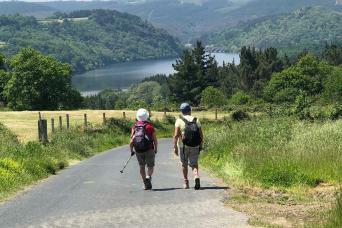 Walk the best sections of the Camino Frances in two weeks, travelling from the Pyrenees to Santiago. Walk on England's Coast to Coast from St Bees to Robin Hood's Bay, one of the world’s greatest long-distance trails. 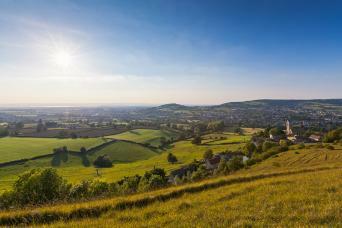 The Cotswold Way, one of England's finest National Trails takes you from Chipping Campden, all the way to Bath, through quintessential English countryside. 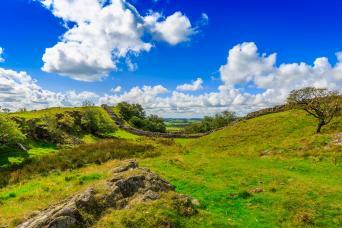 Immerse yourself in history with a walking tour on the Hadrian’s Wall Path, a fascinating and rewarding walk from England’s coast to coast east to west alongside one of Britain’s iconic landmarks. 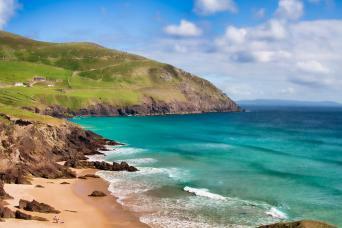 National Geographic Traveller describes south west Ireland’s Dingle Peninsula as “the most beautiful place on earth”. The Dingle Way’s 180km takes walkers through arguably the most impressive and richest archaeological heritage of all the Emerald Isle’s national trails. 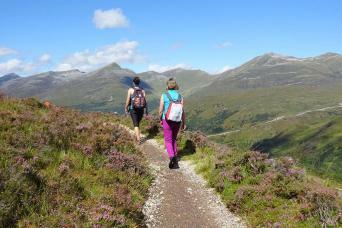 Scotland's finest, and most well known, long distance trail; towering mountains, tranquil lochs and rushing rivers combine to reward you with a unique and ever-changing landscape as you journey from Milngavie to Fort William. 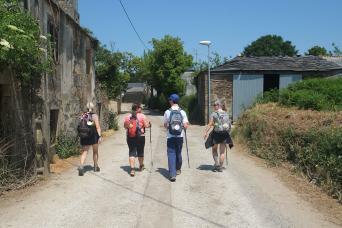 Walk the last 100km of the Camino Frances to Santiago de Compostela over 6 walking days. This popular trip adds an extra night in Melide, keeping the daily distance manageable. 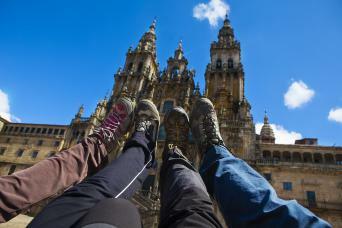 This Camino tour allows you to earn your Compostela as you have walked over 100km. 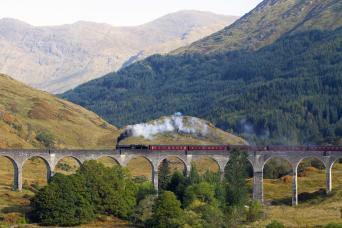 Experience the Scottish Highlands by train and on foot, taking in some of the best scenic rail journeys in the world. Starting from the regal city of Edinburgh, travel deep into the Highlands and across to the Isle of Skye, before returning to vibrant Glasgow.